The 2019 Toyota Avalon is built for fashion and function. Its luxurious interior is matched with its sleek exterior design and powerful performance technology for an improved driving experience. With the 2019 Toyota Avalon, it doesn’t just take you from A to B, it takes you anywhere you want, in style. 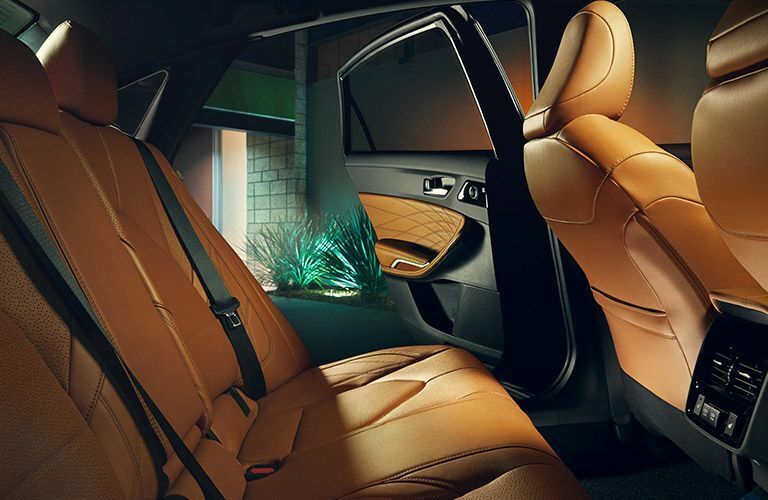 The 2019 Toyota Avalon’s interior is ready to make you feel comfortable for your ride ahead. It comes standard with a dual zone automatic climate control system to make sure you’re not too warm or too cold as you drive. Its safety features can also make you more comfortable with its integrated backup camera with dynamic gridlines. 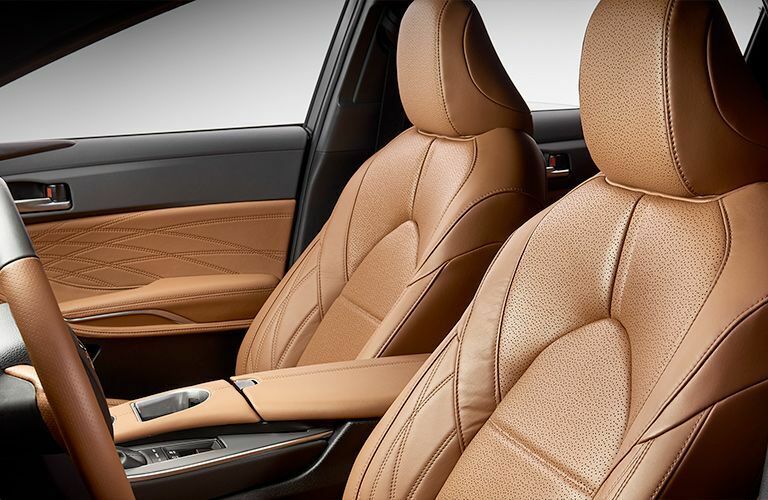 In the winter, you can use the SofTex®-trimmed heated front seats to help you warm up as well. There are other features inside this model. Let’s take a look and see what you like. 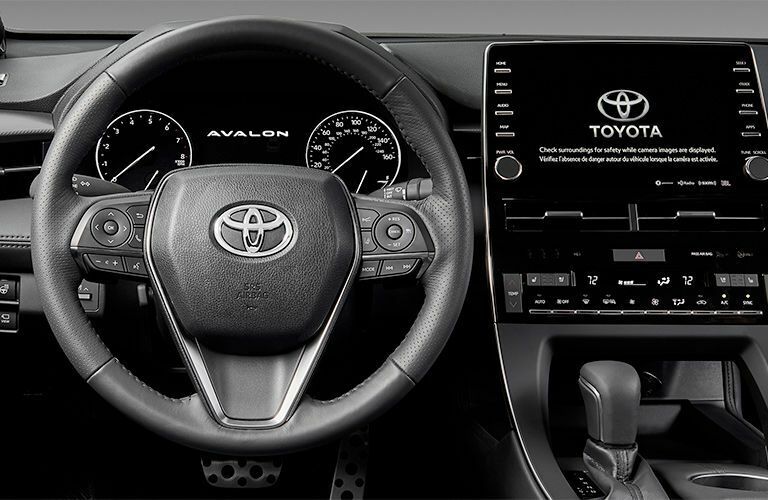 The 2019 Toyota Avalon has a lot of standard and available features that will improve your driving experience. We have created a list of some of the key features of this model to show you what you can expect from this agile machine. Let’s get started. 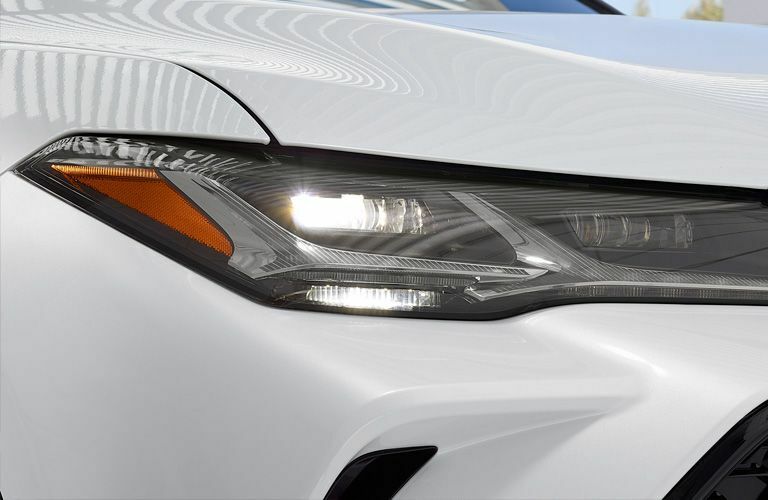 If you would like to learn more about the 2019 Toyota Avalon, you can check out our online inventory and schedule a test drive with us at Gale Toyota today.